Located in Madison, Georgia Classic Collision Center is known for trusted collision repair and quality guaranteed . At Classic Collision Center, our goal is to exceed the expectations of every customer. You can make an appointment, if you like, but you can also come on by whenever you’re ready. If your car isn’t up to the drive over, we can provide towing service and rental cars from Enterprise. When you arrive at Classic Collision Center, our friendly receptionist will greet you and get your service experience started. We welcome all insurance. Our highly-trained technicians are I-Car certified in structural steel and aluminum repair, and Ford certified in aluminum repair. They also receive regular on-site training to stay current with the changes in vehicle design and technology, such as Toyota hybrid training. 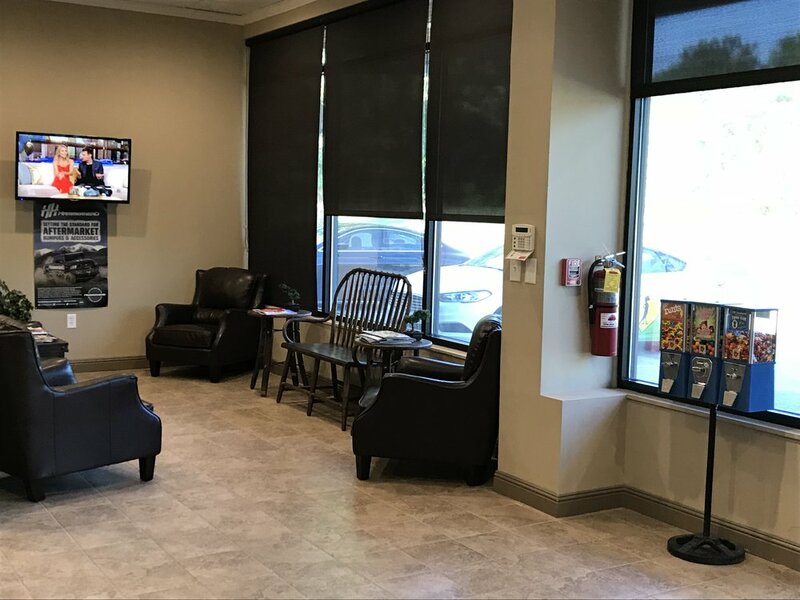 While our technicians work hard on making your car both safe and beautiful, you can relax in a clean and comfortable waiting room with magazines, television, and guest WIFI. If you’ve got too much going on to wait, pick up and delivery service is available upon request. Classic Collision Center does body work and repair with computerized laser frame measuring equipment, as well as factory finish paint jobs in our State of the Art paint booth. We can match the current color of your car or give it a makeover with the color of your choice. Our service is not complete until your car looks as good as new, and is spotless, inside and out. Our excellence in customer satisfaction ensures that you’ll come back the next time you need quick, quality, hassle-free, body and paint work. At Classic Collision Center, we love to exceed your expectations. Call today or swing by for your Free Estimate. Appointments available for your convenience but not necessary. What time fits your schedule?